Enjoy the annual Sculpture by the Sea exhibition and indulge with designer accommodation at QT Sydney, where luxury meets designer quirk. 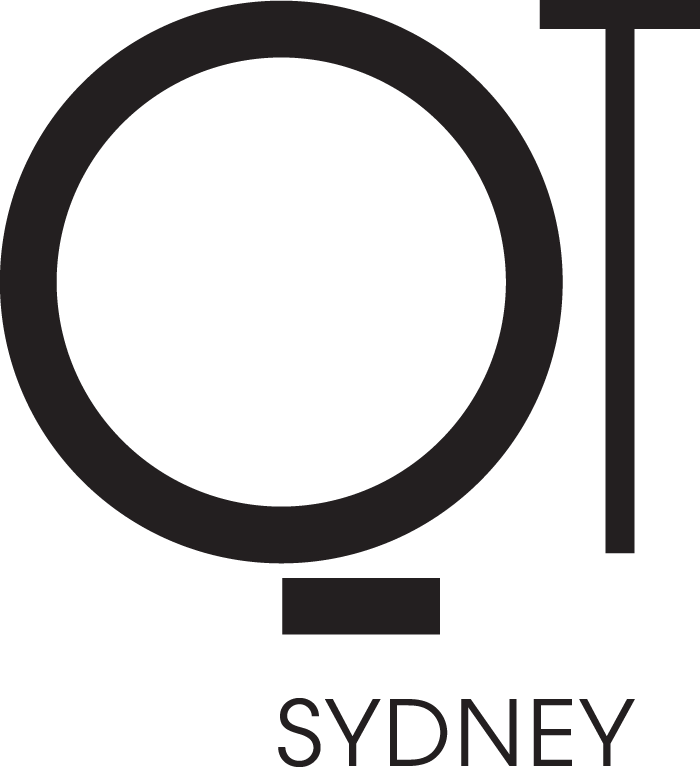 QT Sydney proudly supports the arts and is delighted to work with Sculpture by the Sea. QT Bondi offers the only boutique, high-end hotel apartments on Bondi Beach. Experience an exhilarating mix of Bondi barefoot luxury with all the creature comforts you would expect to find in a world-class designer hotel. Welcome to the ultimate in chic beachside glamour. 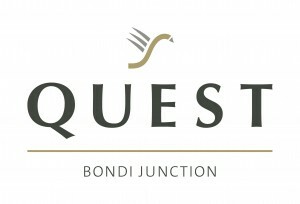 Quest Bondi Junction offers stylish Studio Apartment accommodation for both the corporate and leisure travellers in the heart of cosmopolitan Bondi Junction. 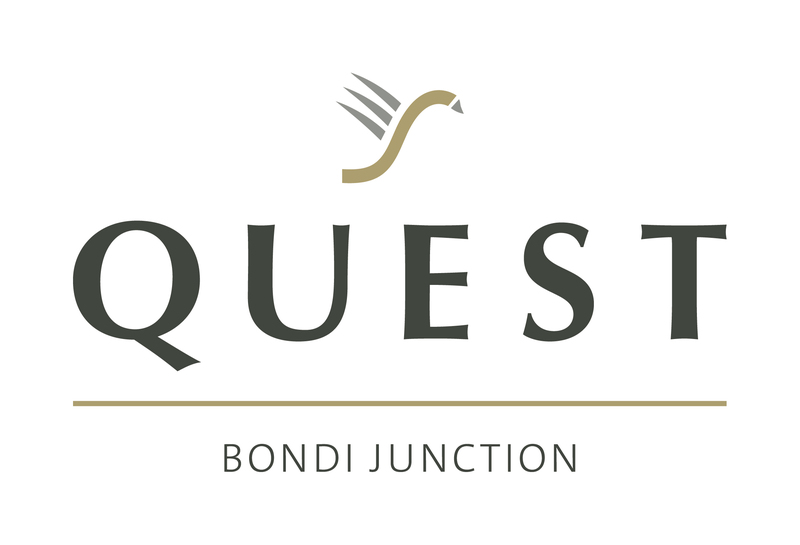 Conveniently located near the train & bus interchange and Bondi Junctions famous retail precinct, Quest Bondi Junction also provides easy access to Sydney CBD, Sydney Football Stadium, Sydney Cricket Ground, Centennial Park and the Fox Studios – Hordern Pavilion. Each studio apartment offers self-catering kitchenettes, access to laundry facilities, selected Foxtel channels, on-site car parking and Wi-Fi accessibility, along with all of the renowned services at Quest Bondi Junction. Bondi Beachouse YHA Backpackers Hostel is located at Australia’s famous Bondi Beach and is a backpacker’s favourite. Enjoy awesome views of Tamarama Beach from the rooftop. Close to shops and with good transport links to Sydney, you can stay by the beach but near Sydney’s city centre! Facilities include: free snorkelling gear/body boards (surfboards for hire), movie room, self-catering kitchen, limited parking and weekly backpacker activities. 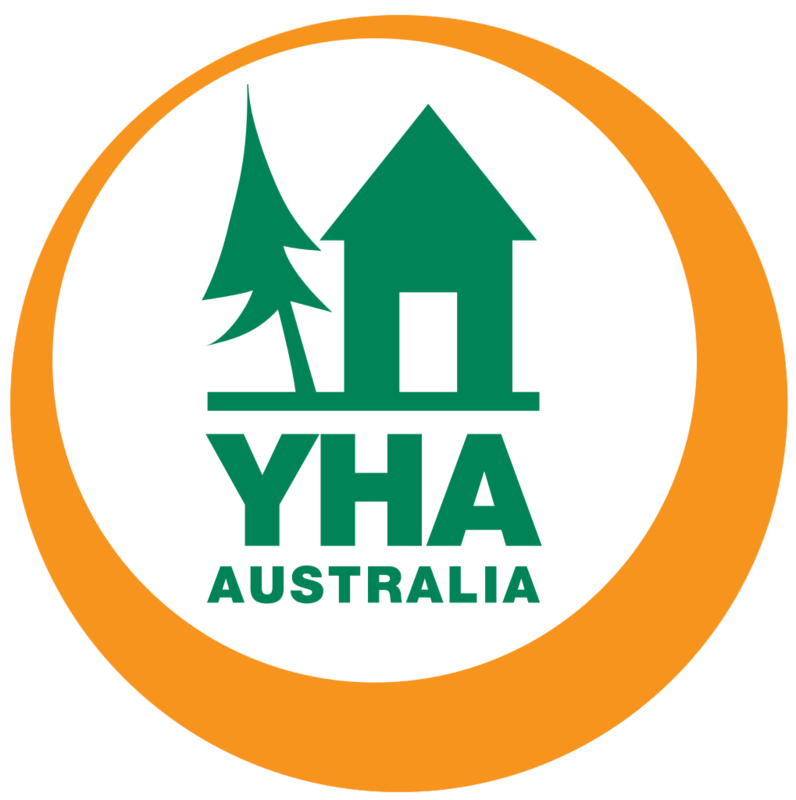 Book your stay at the best Bondi backpackers hostel, Bondi Beachouse YHA! For alternative hotels nearby, check HotelsCombined. Visit NSW also lists a variety of different accommodation options in Bondi.